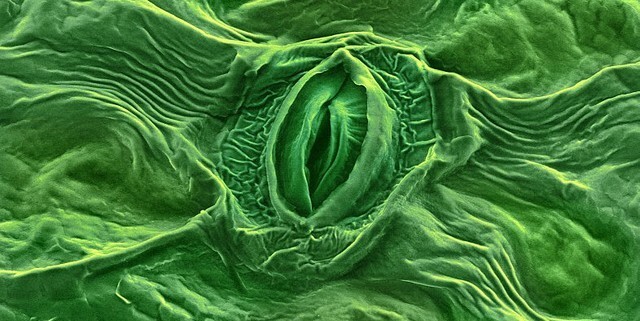 We take stomata for granted – they’re on every leaf around us, and without them the world wouldn’t breathe. They don’t just respond to daylight and atmospheric humidity: new research shows that plants slam their stomata shut against invading bacteria. But when and how did this complex ability evolve? The fossil record leaves us with a fascinating puzzle. 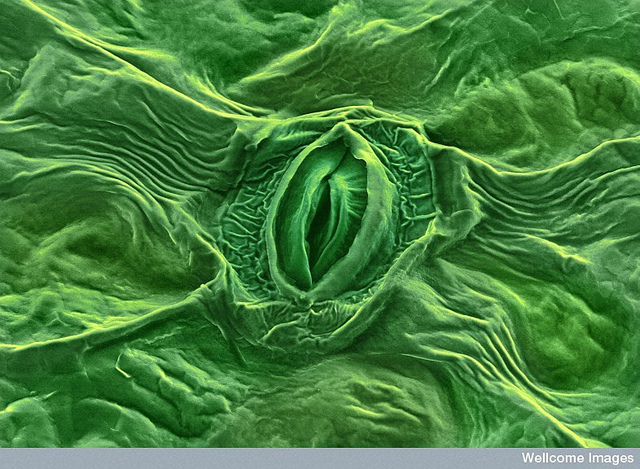 In this 5 minute talk, Professor Alistair Hetherington discusses the mysterious evolution of stomata. If this intrigues you, watch the full lecture.